front or back garden, starts with structure. 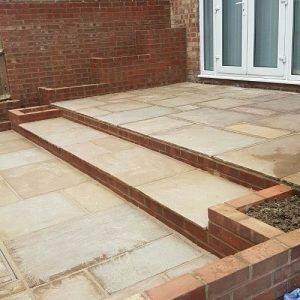 JH Landscapes And Sons build retaining walls, patios, erect fences and garden maintenance across Dartford and Kent. We only supply good quality materials and products to ensure the best workmanship, by doing this we will build something that is guaranteed to last. We work very closely with all of our customers to ensure that we have a clear understand your goals. 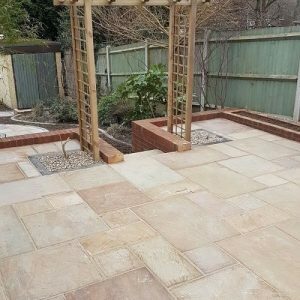 Our landscape patio installers Dartford Kent have many years of experience in all aspects of landscaping and patios and our customer focused approach makes the landscape experience just that, an experience. We want our customers to be there from start to finish so they can get involved in the finished product. We understand that your property is a big investment and we want our customers to know that we are there to help them accomplish the dream garden patio for there property. 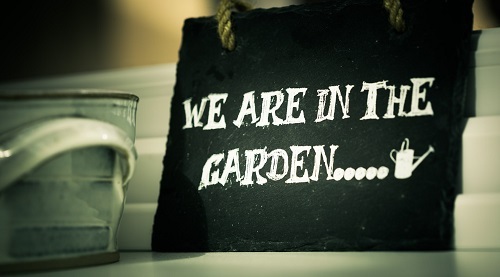 From new patio installation to existing landscapes that need a facelift, our professional team are always here to help. There are so many different patio options available now days and they don't always have to be expensive. Due to the demand of the internet the cost of natural stone products are so much more cost effective than they have ever been. We can help advise you of your dream patio design and also keep an eye on the pennies.